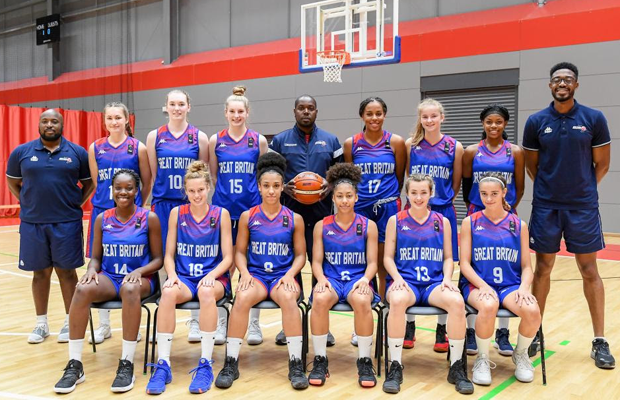 Manchester Mystics’ Jade Mbam is in the 12 along with Brighton Cougars’ Amelia Sandie. Pollyanna Storie – who having made many appearances for the City of Edinburgh Basketball Club also made her WBBL debut for Caledonia Pride last season, is included alongside Perth Phoenix’s Ella Doherty. “We have been really encouraged by how hard the players have worked and how they have responded to the challenges that they have faced.